1. 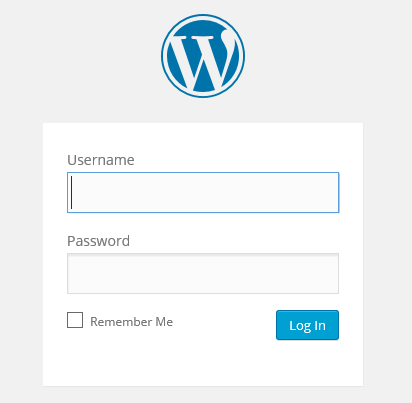 Sign in to your WordPress site as an administrator. 2. From your WordPress dashboard go to Plugins > Add New. 3. 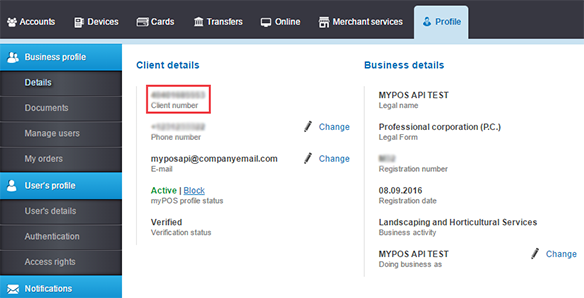 Search for myPOS Checkout plugin. 5. Activate the plugin by clicking on ‘Activate Plugin’. 6. 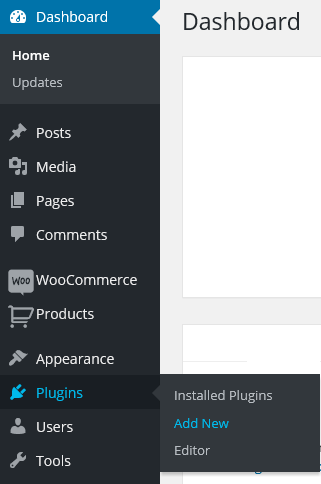 Once the plugin is activated it is visible under menu Installed Plugins. In order to configure values of myPOS Checkout in the setting page go to WooCommerce > Settings > Checkout > myPOS Checkout. 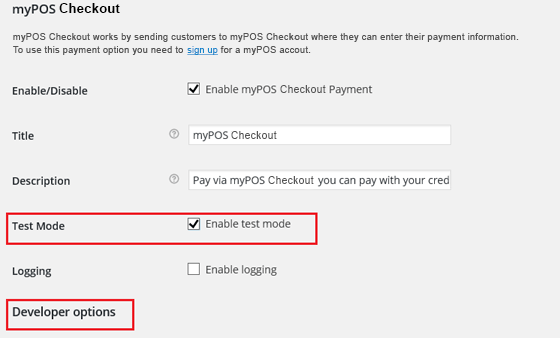 In order to make the necessary settings please go to WooCommerce > Settings > Checkout > myPOS Checkout. 1. 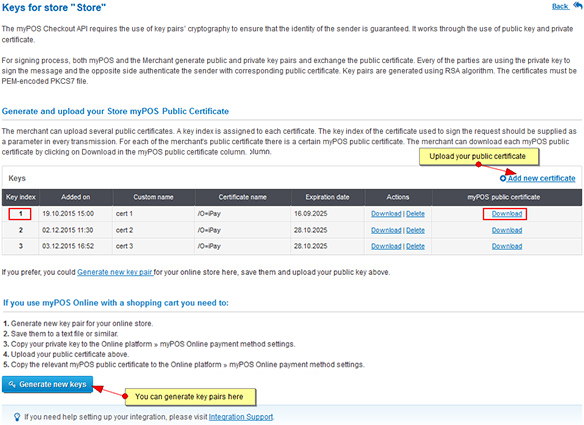 First, you need to enable myPOS Checkout as a payment method – mark “Enable myPOS Checkout payment” checkbox. Test environment mimics production environment and you can make all you requests to the system as you will do in production environment. You could test with every debit or credit card number. 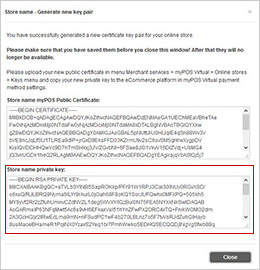 In test environment all card transactions will be processed as successful payment. Your card will not be charged. If test mode is enabled Developer options will be used. 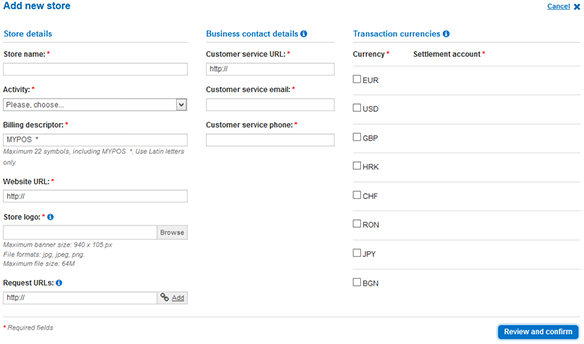 5.Save Configuration Changes by clicking on the “Save changes” button.